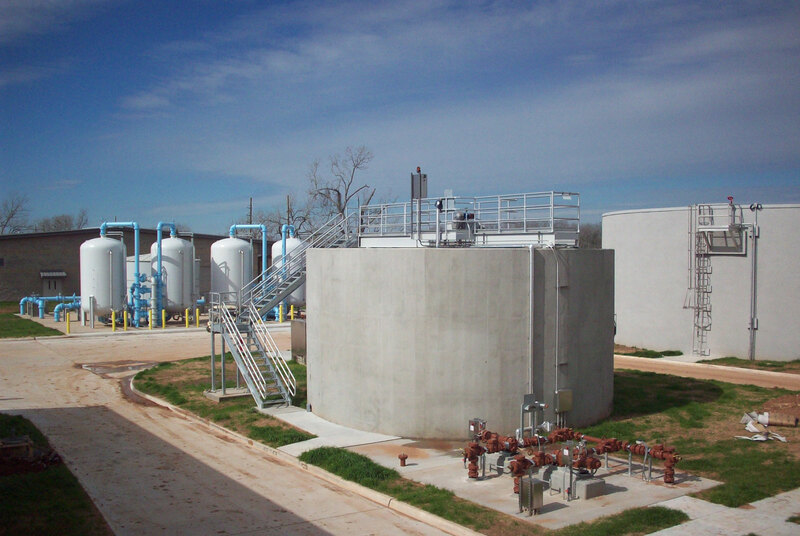 Construction of a new surface water treatment plant in the Pecan Grove community near Richmond, TX. 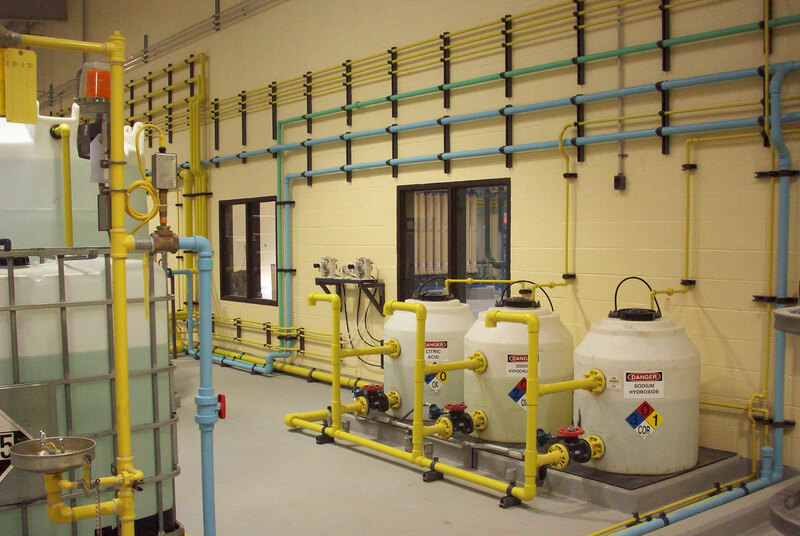 The project includes construction of a raw water intake structure at the canal; two prestressed concrete raw water holding tanks; raw water metering station; low lift pump station; flocculation & sedimentation basin and associated equipment; low pressure membrane filtration system; chemical feed systems; new process building to house the chemical feed systems and membrane system, as well as electrical room, lab, mechanic shop, and offices; granular activated carbon adsorption system; sludge dewatering facility, disinfection and clearwell storage structure including a high service pump station; all associated yard piping, electrical and controls. 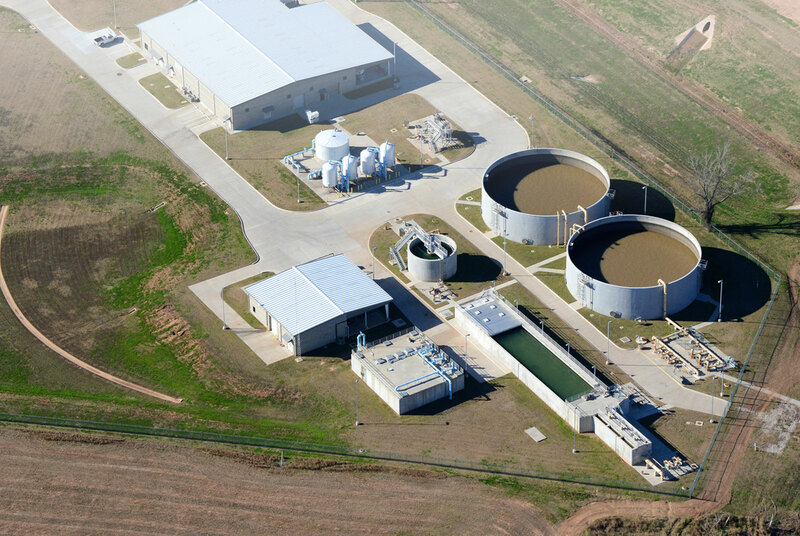 In November of 2012 the Pecan Grove MUD board renamed their community’s water plant to honor the late Herman M. Myers. Herman was a Pecan Grove resident for 15 years and served as Sr. Vice President during his career at LEM Construction.  He was a beloved member of the LEM Construction family.